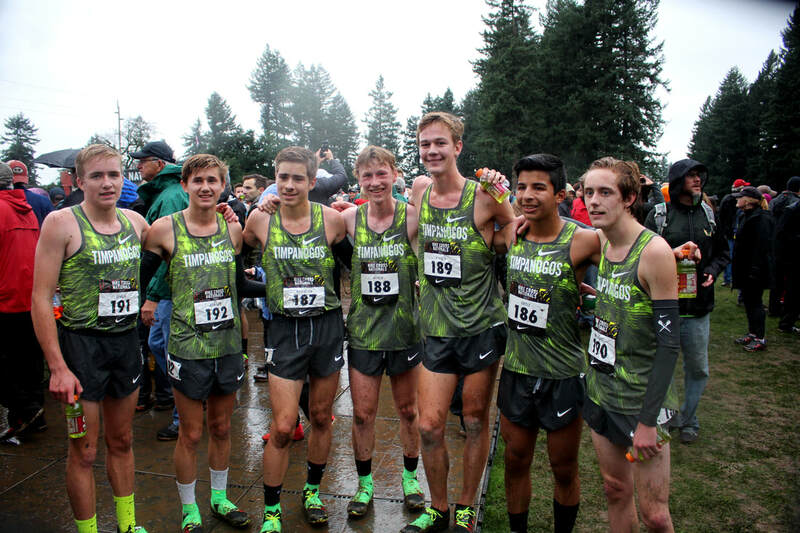 Congrats Boys on Qualifying for Nike ​Nationals! 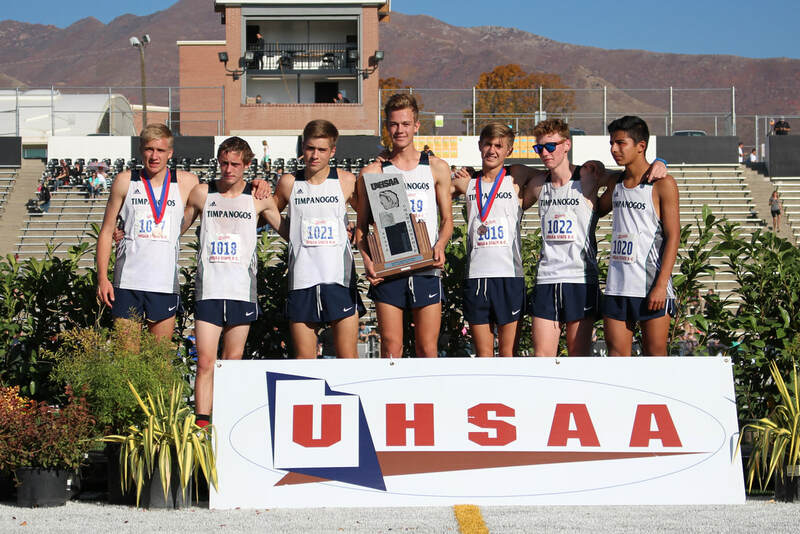 Our Banquet will be held on Thurs. January 11th so mark your calendars!